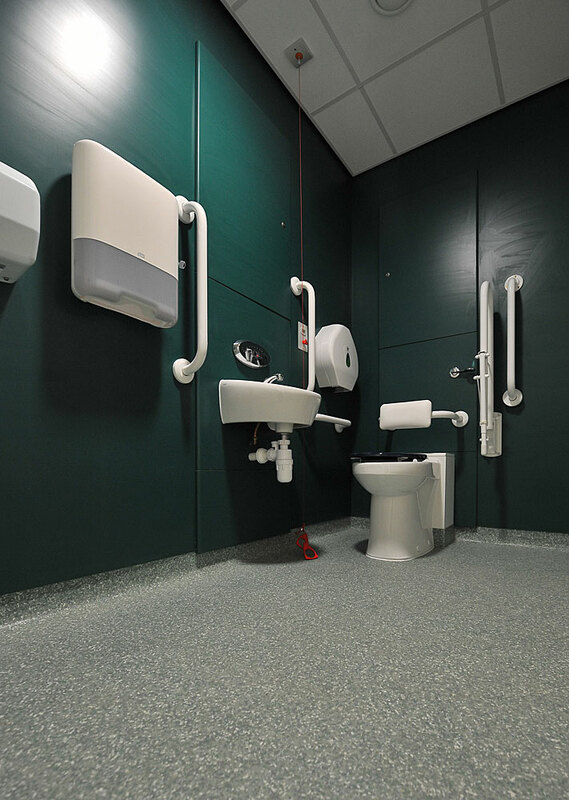 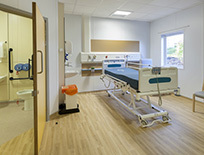 Polysafe Mosaic PUR is a high specification, decorative safety vinyl flooring range combining the assurance of sustainable slip resistance with high durability for years of performance. 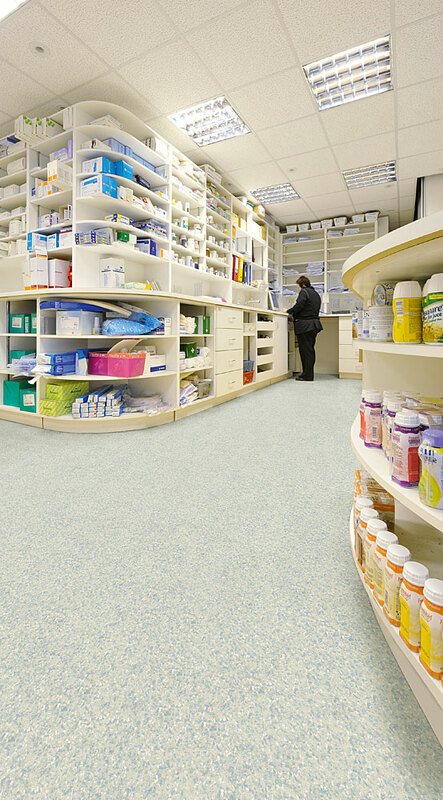 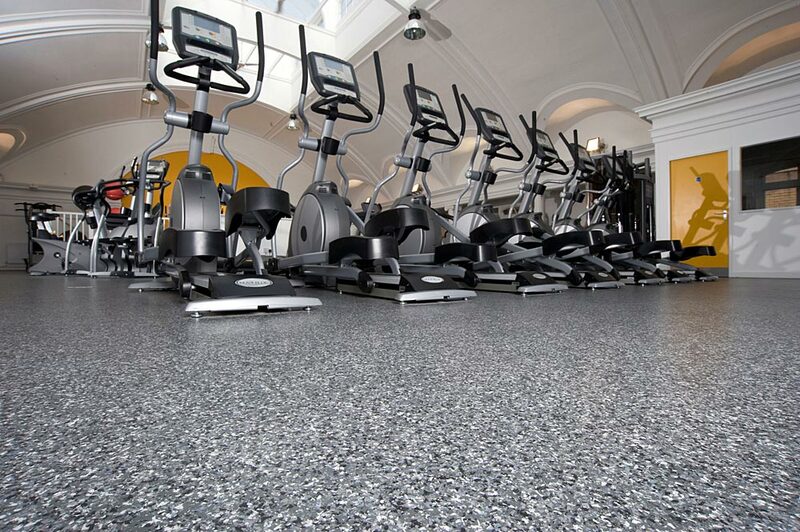 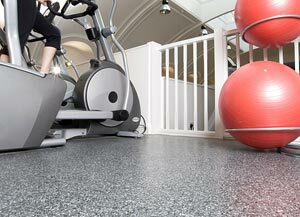 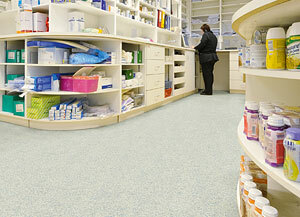 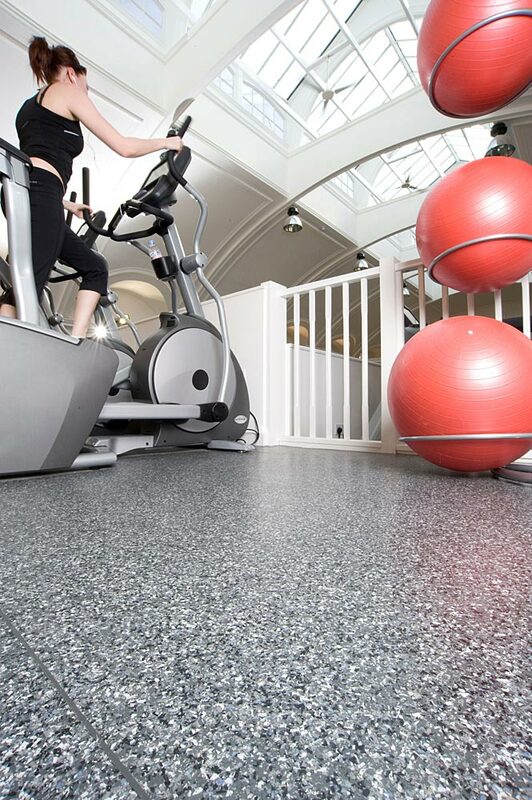 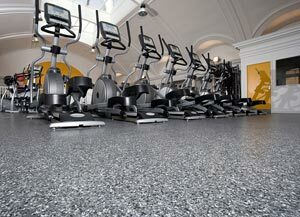 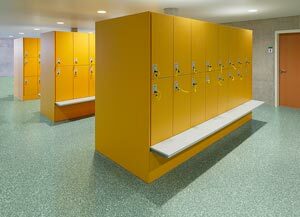 Polysafe Mosaic features the groundbreaking Polysafe PUR reinforcement for optimum appearance retention & superior cleaning benefits. 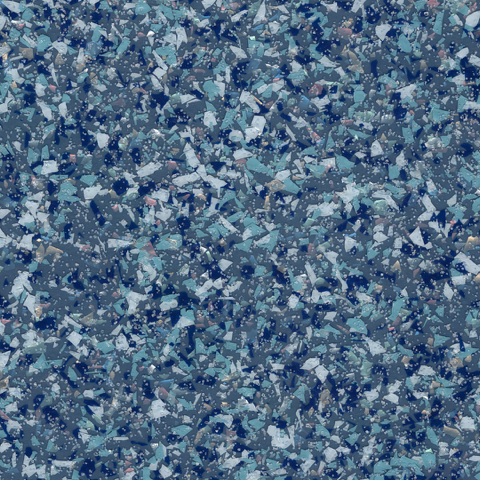 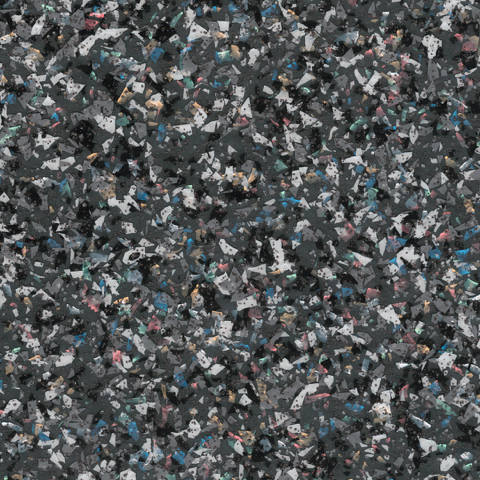 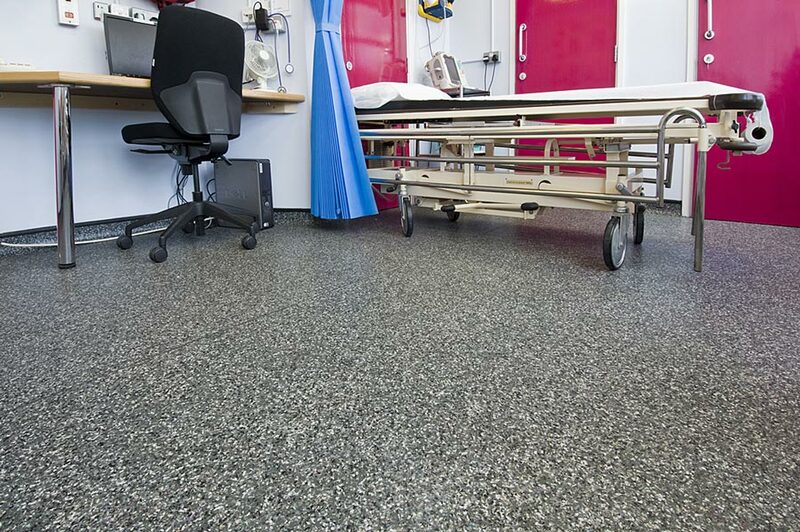 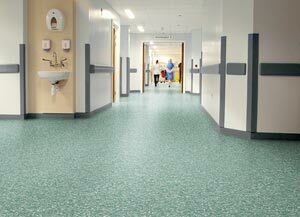 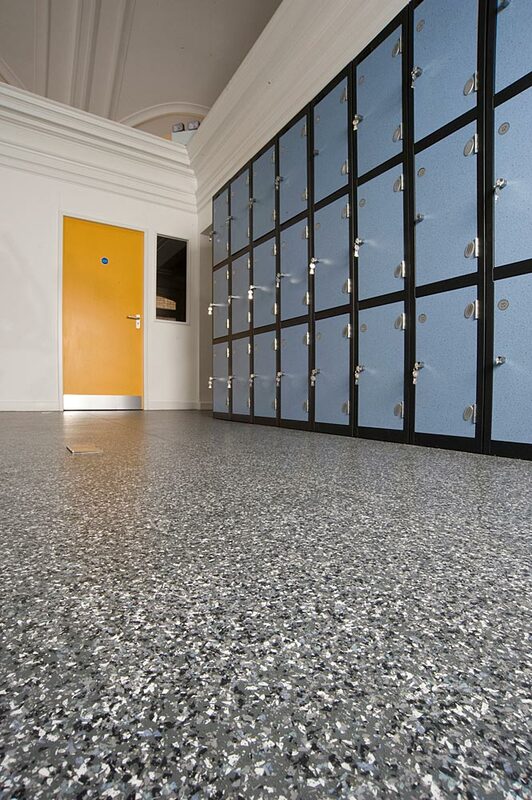 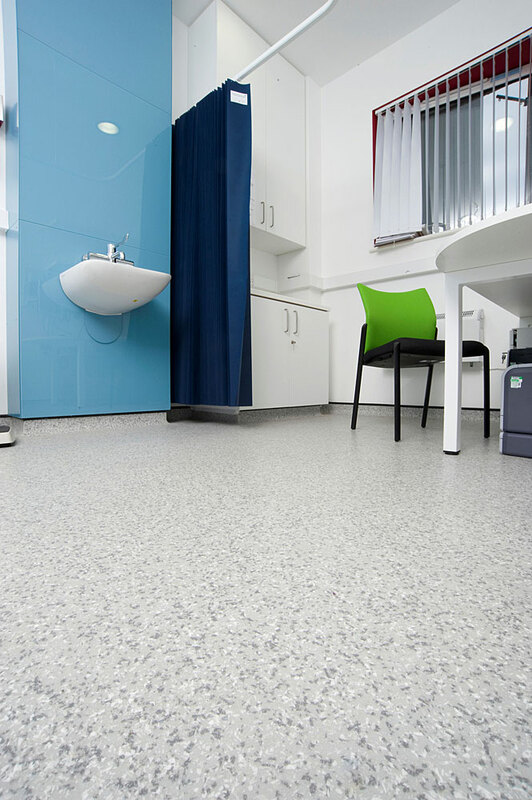 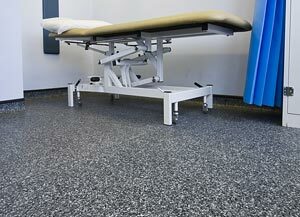 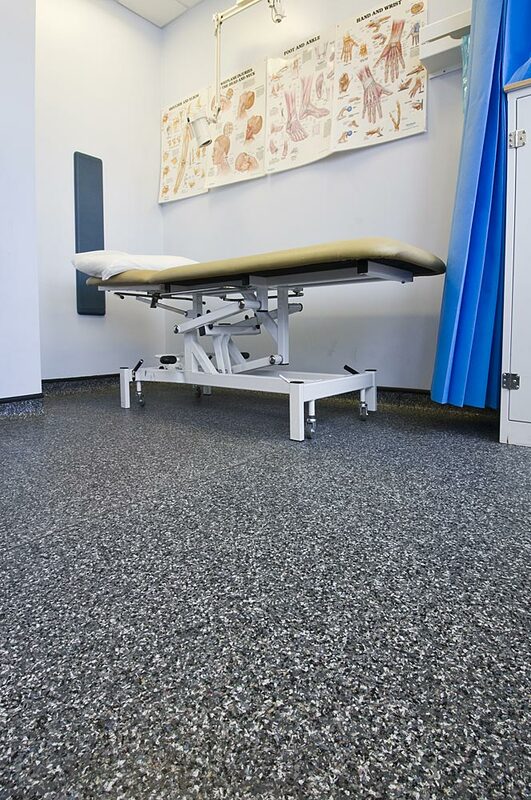 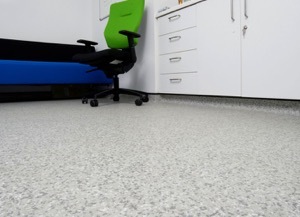 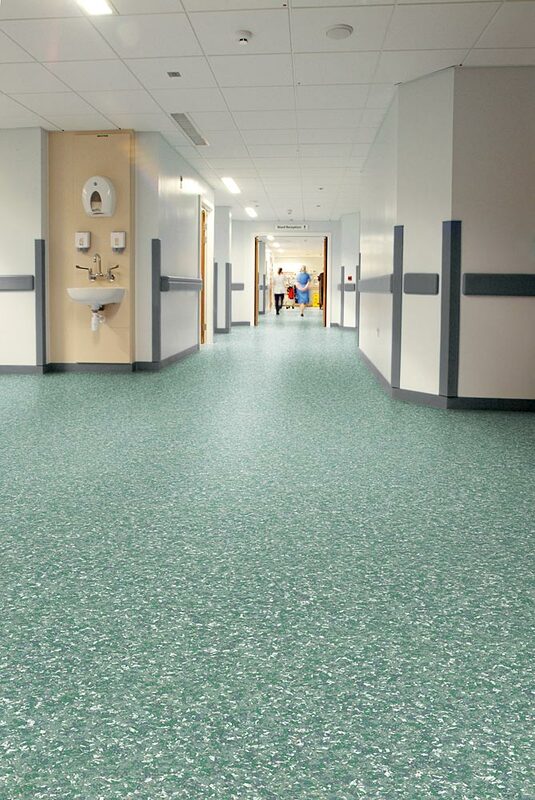 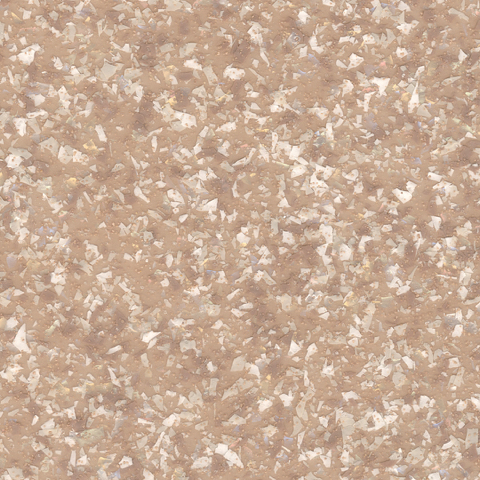 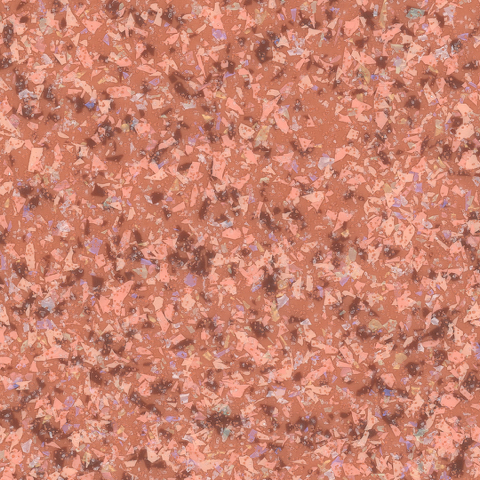 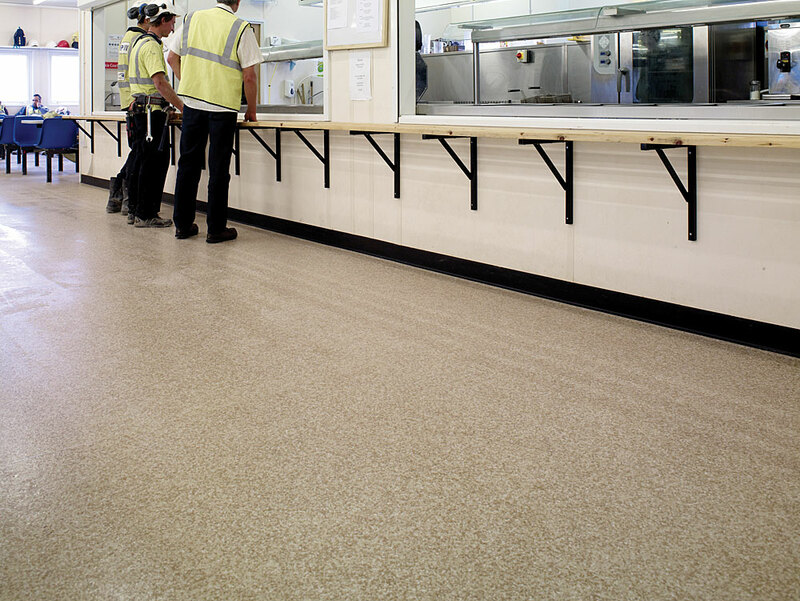 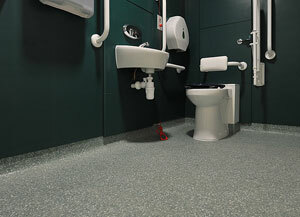 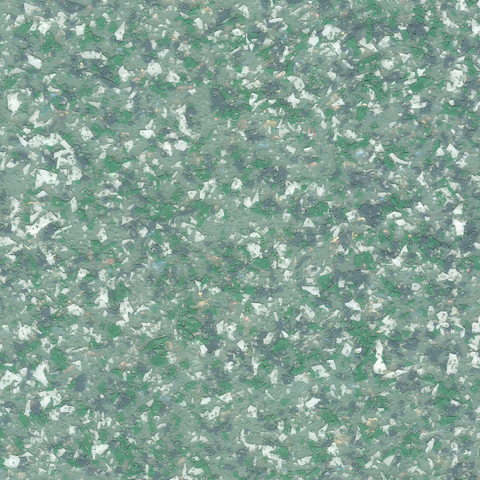 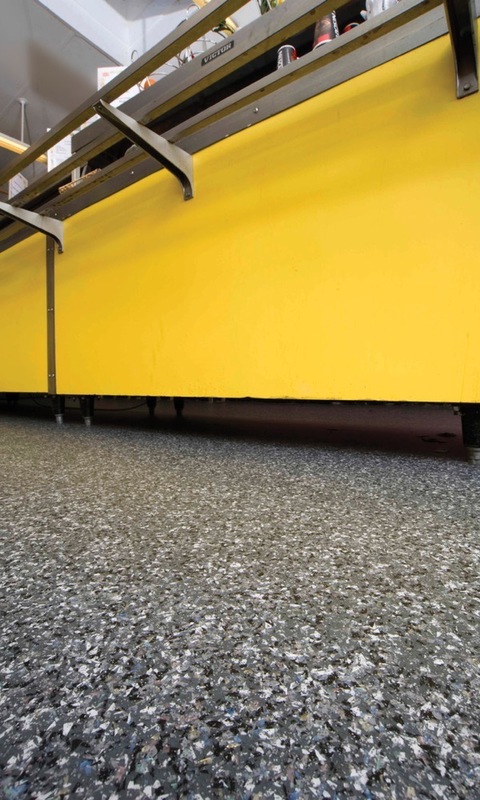 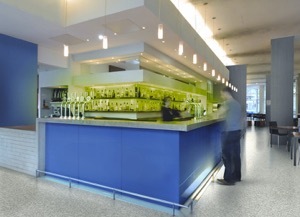 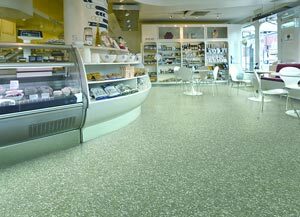 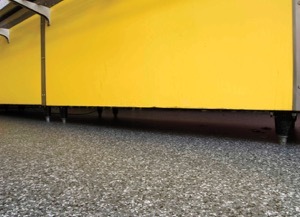 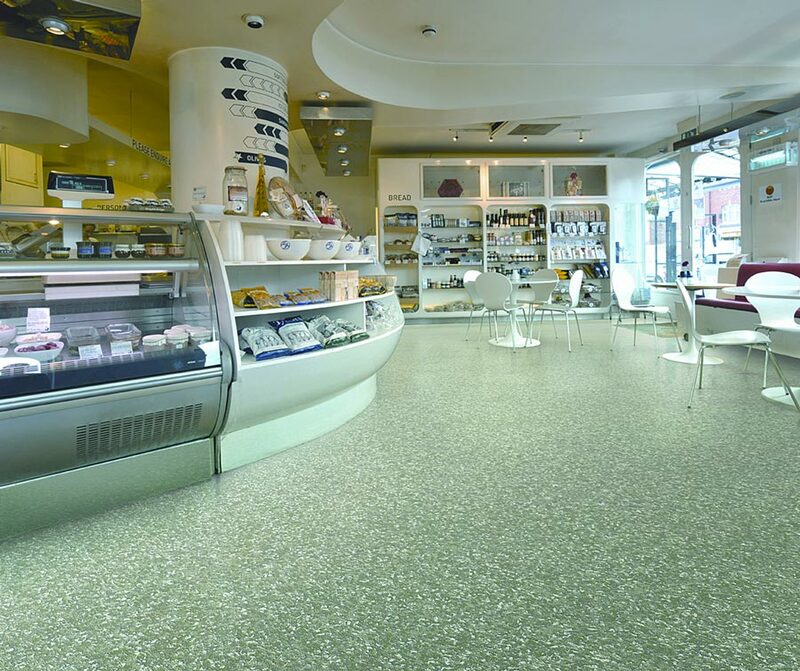 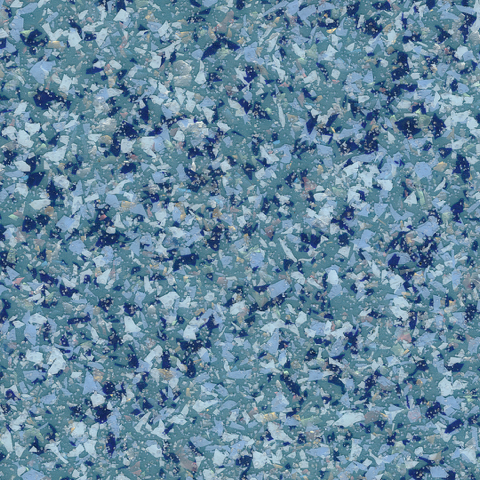 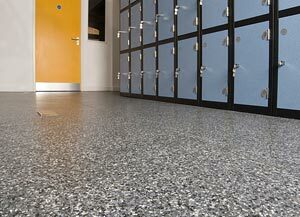 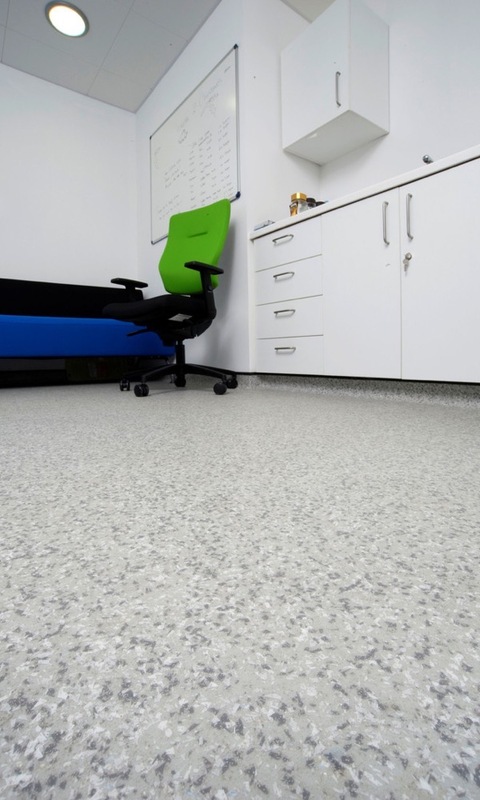 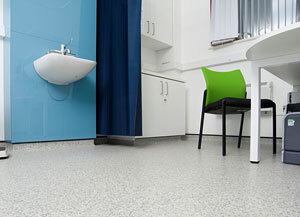 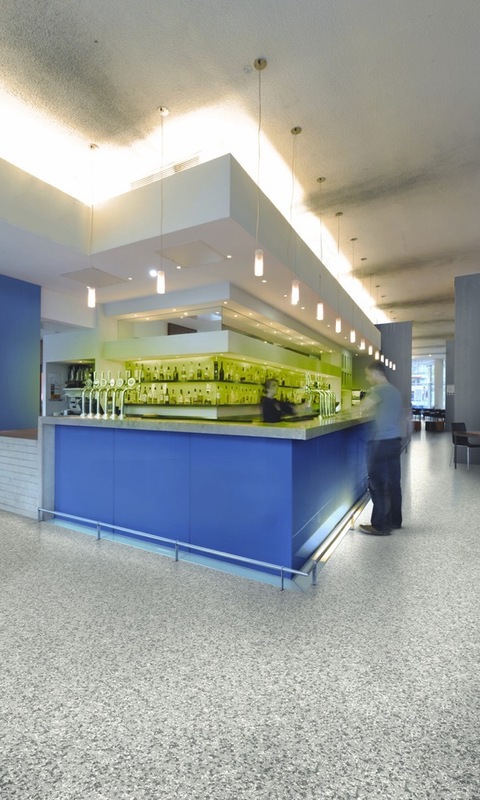 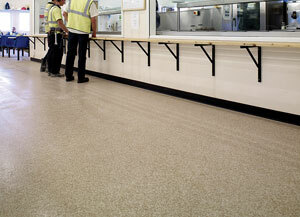 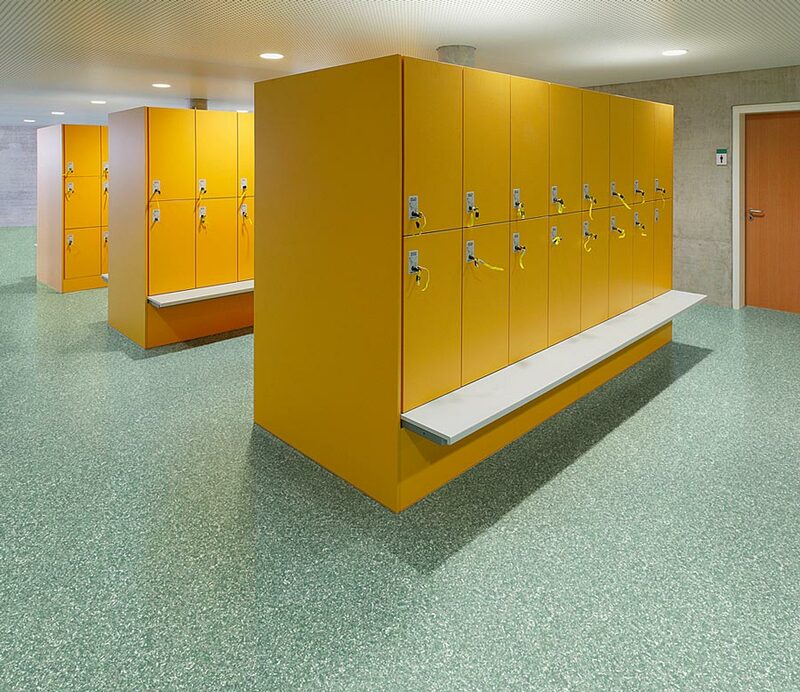 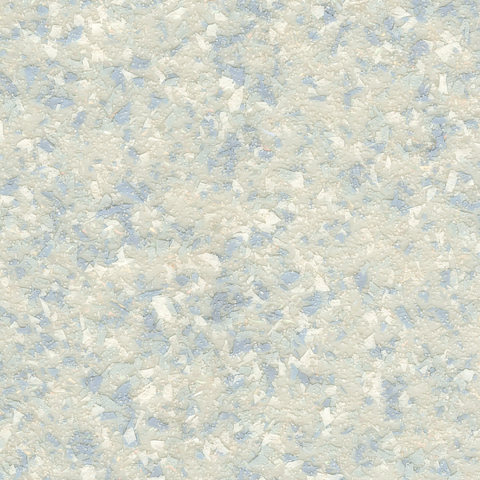 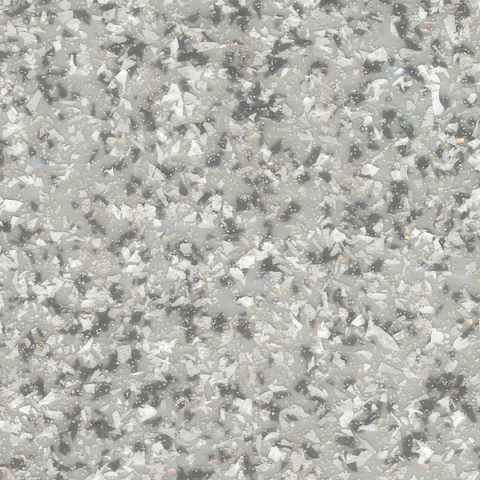 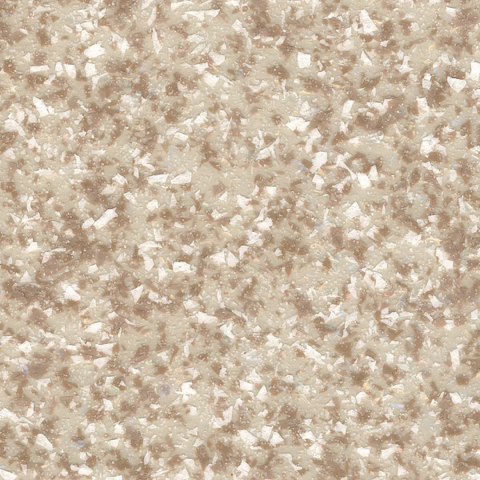 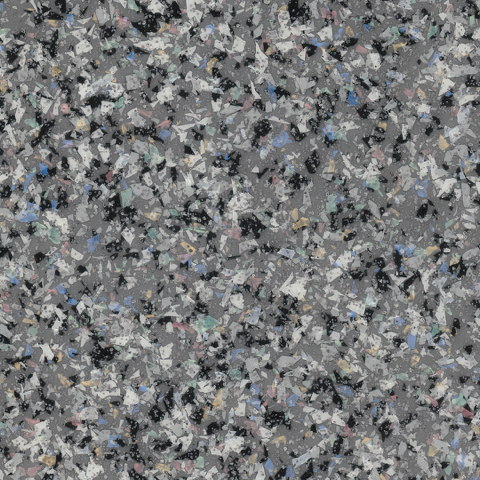 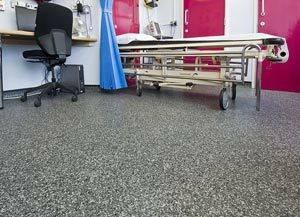 Available in 10 colours with an impressive high density flake decoration, the range incorporates safety aggregates in the vinyl to create a safe yet attractive interior in commercial or residential areas.